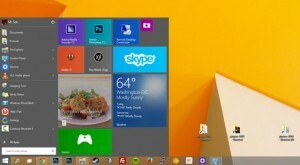 Windows 10 Technical Preview | Windows 10 Start Menu is Back! 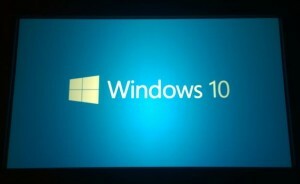 Microsoft’s habit of getting every other operating system right may hold great hope for this one. Remember Windows ME? YUCK! Then XP came out and it was great. Then Vista, another disappointment, then Windows 7. So if this pattern continues, maybe they got this one right. One feature I like is that I have heard you have control over whether the Apps (or Programs…I’m old school….I still have MS-DOS 5 install disks) run in full screen or in a window like we all want them to. Also, something new is running Programs (Ok—Apps) in virtual machines on your desktop may be available. This might be cool, if you have plenty of memory. If you’re buying a new machine any time soon, I would not hesitate to stick 32gb of RAM in it. Memory is so cheap, and you really can’t have too much. Nothing has been said if a 32-bit version will be available, but I kinda doubt it. Here’s hoping the hardware companies hurry up with driver support, or possibly the current crop of drivers will work. One things is absolutely certain. THE START MENU IS BACK! And that is an improvement.